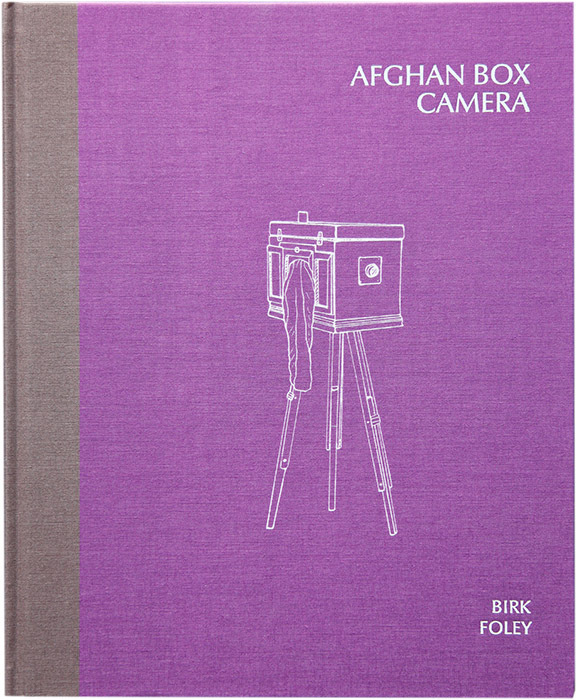 Afghan Box Camera by Lukas Birk and Sean Foley. Afghan Box Camera’ documents a living form of photography in danger of disappearing forever. ISBN 978-1907893360, Dewi Lewis Publishing. Available from the Publisher or Amazon.